Fully licensed and professional technicians. Make sure break ins are heard thanks to Advance Security. Drawing on years of training and experience the security experts at Advance proudly stock only the best and most effective alarm systems that Croydon domestic and commercial customers can rely on. From our central monitoring office we can ensure that someone is keeping an eye on your property and possessions. Once an alarm is triggered our team can rapidly respond to investigate the cause of the alarm. Thanks to our superior approach to alarm monitoring Croydon locals can trust us to deliver a comprehensive and focused set of security services. 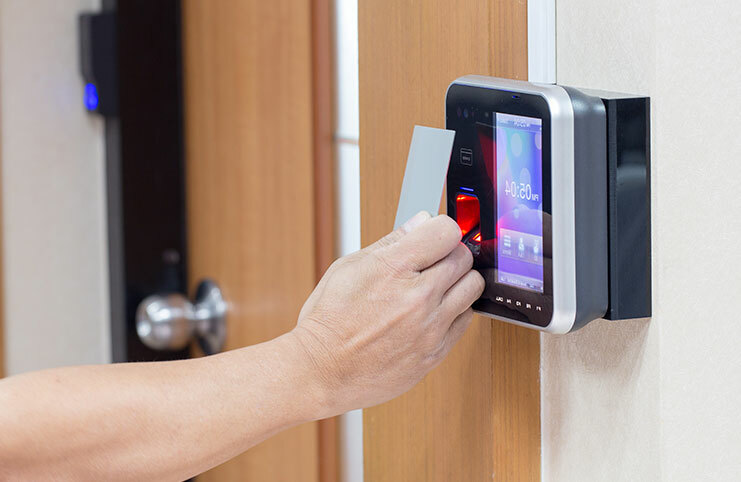 With over 20 years of experience designing and installing capable and highly-reliable alarm systems you can rely on the technicians at Advance Security to securely complete alarm installation. Helping Croydon residents and locals from surrounding suburbs ensure that their properties stay protected our alarms are just one of our many outstanding security systems. 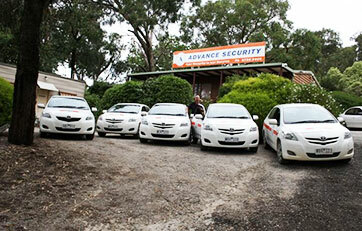 To find out how to completely protect your home or business from damage or invasion call our experts on 03 9735 2000. Looking to keep your home as safe as houses? With Advance Security, you can lock your doors, or leave your home for the day with the security system set, with total peace of mind. Our twenty-years’ experience providing home security for Croydon has made us the most reliable local security company in the business. Whatever the layout and design of your home, we will make sure we plan and fit a home security system that is customised – for maximum protection. We will identify weak points in home security in Croydon homes and ensure that the security system is targeted there – one weak point can undermine the whole system. To identify this, you need the experts. 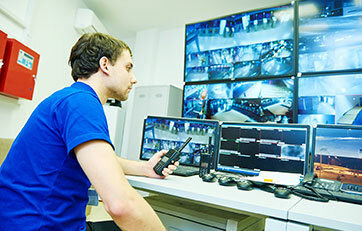 Our staff have decades of experience in the business and have seen where many security systems fail. Why not make the most of their experience? Ensuring your home security in Croydon doesn’t have to be hassle – let us worry about keeping your home safe! 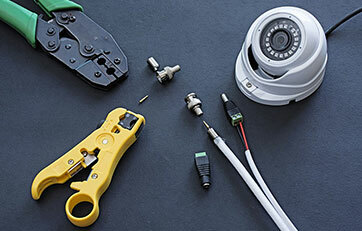 To protect your family and your belongings, you might be considering security systems in Croydon. The fact is, crime is on the rise in the state of Victoria – including home invasions. It’s important to note, many of these break-ins are opportunistic. 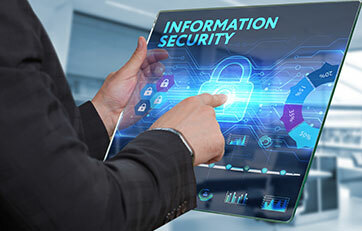 Criminals will see a premises more or less unsecured and decided to invade, whereas well-installed security systems in Croydon properties can act as a deterrent – criminals will simply pass you by. At Advance Security, we believe in a close working relationship with all customers, both commercial and domestic, whatever their security needs. We take the safety and security of all our customers seriously. You will deal directly with the managers of the business; all our services come with a quality guarantee. We also have a range of devices to make sure your security systems in Croydon have multiple lines of defence – this includes a range of products, from CCTV cameras, to sensor alarms. Let us worry about the crooks, so you don’t have to! 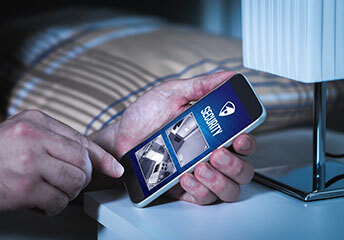 Stay safe without leaving your bed with our networked smartphones and CCTV cameras. Feel secure when you hear a noise in the middle of the night thanks to Advance Security! Director & Licensed Security Security Advisor. Client liason / New business. Business Manager / Accounts / Office manager. Copyright © 2018 Advance Security Technologies. All Rights Reserved.